The Ba’ku live an idyllic life on their planet: creative, fun and peaceful and hardly aging a day. What’s their secret? Wouldn’t the Son’a and at least one greedy Starfleet Admiral like to find out. The Enterprise crew get caught in the middle, and Captain Picard decides if it’s worth it to rebel against the orders he’s been given. 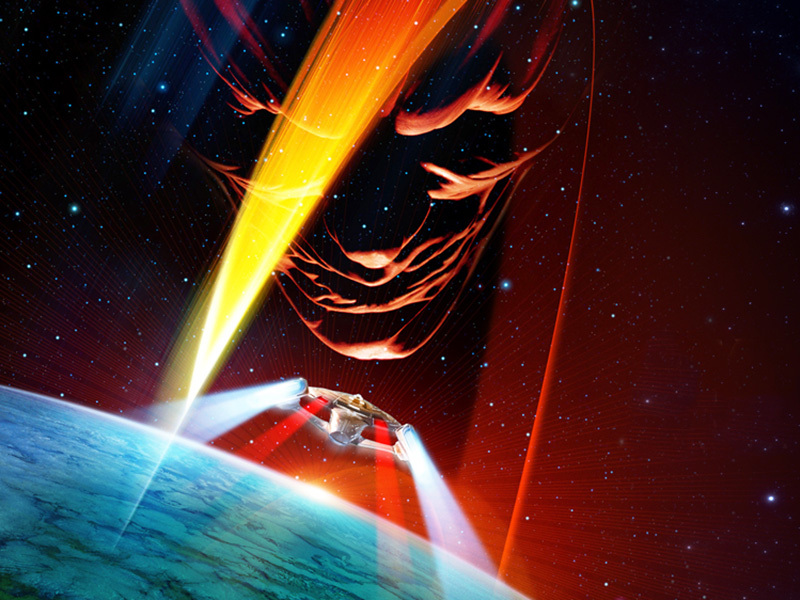 It all happens when we put Star Trek: Insurrection into the Mission Log.